Bombfell subscription boxes are exclusively designed for men who know that looking professional is not a synonym for wearing the same suits and ties over and over again. This company allows you to easily become the best-dressed man in your office and get a bunch of compliments for your every outfit. With Bombfell, you get all the professional help you need and stay in charge over the entire selection process. First of all, you get to state what you like to wear, provide information about your measurements, and say how much you want to spend on each item. 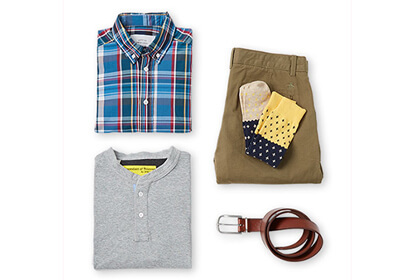 Based on the information you provide, your stylist creates a personalized box filled with clothes handpicked for you. You get a preview of your box as soon as it is done, so you can change or cancel anything you do not like. Once you approve your box, it is shipped and delivered to your doorstep. You have 7 days to decide which items you like and want to keep. 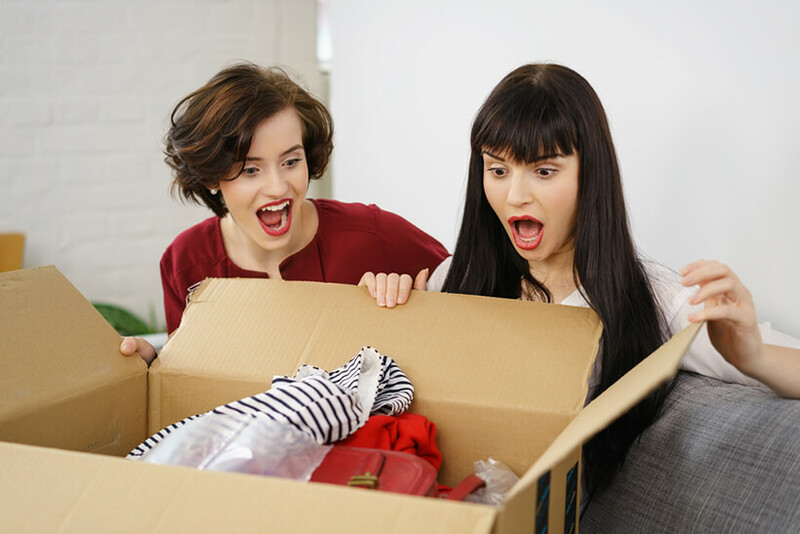 Send everything else back for free and only pay for the items you love. The average price per item is $89, but it can be lower or higher, depending on your preferences. Shipping is always free. Our ratings are the result of an objective and independent evaluation of Bombfell, generating the final rating that reflects the overall quality of the product. Ratings may change as the service changes. No user reviews yet! Be the first to review Bombfell. We found 0 verified Bombfell promo codes for April, 2019. There’s no Bombfell coupons or discounts right now.